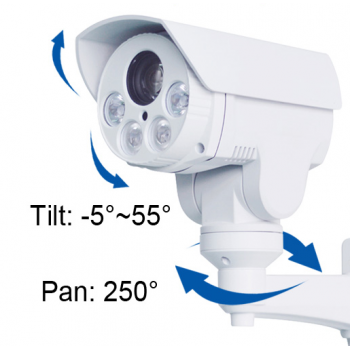 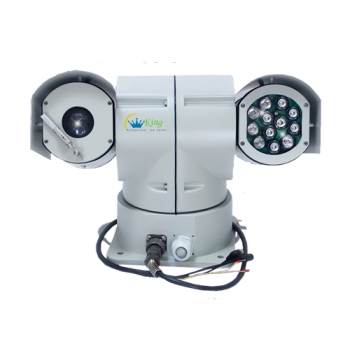 Pan–Tilt–Zoom (PTZ) Cameras are those that can be controlled remotely to perform the Pan, Tilt and Zoom operations. 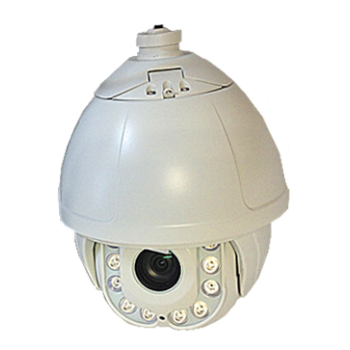 Their flexible moving abilities (up & down, right & left, and even zoom in & out) give PTZ cameras more professional applications such as surveillance, video conferencing, live production, lecture capture and distance learning. 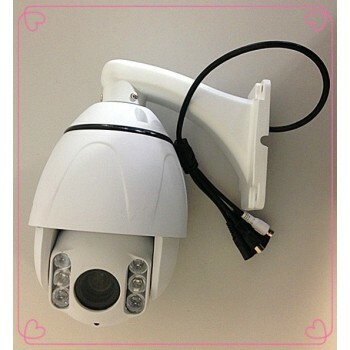 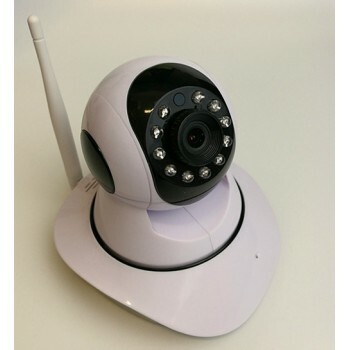 Outdoor waterproof IP bullet PTZ 10X camera PT10Z-1080P for Home and Business uses All-in-One Cam.. 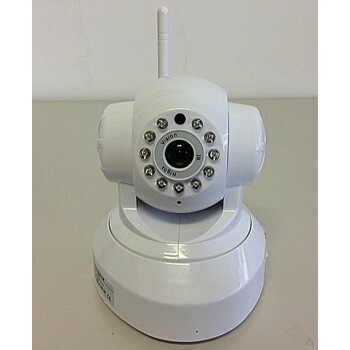 Powerful Zoom 36x PTZ 2M IF36CH 1080p camera for Home and Commercial usesAll-in-One HD Camera with a.. 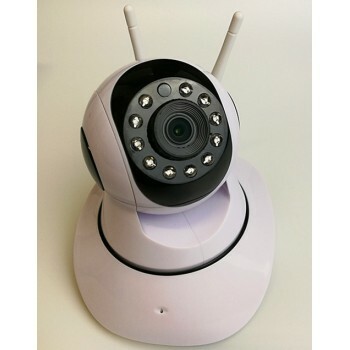 Powerful mini zoom PTZ 2M 1080p HT-SH100 cameras for Home and Business uses All-in-One HD Camera w.. 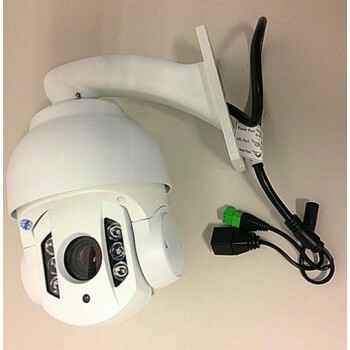 Powerful mini zoom PTZ 2M 1080p HT-SK100 cameras for Home and Commercial uses All-in-One HD Camera .. 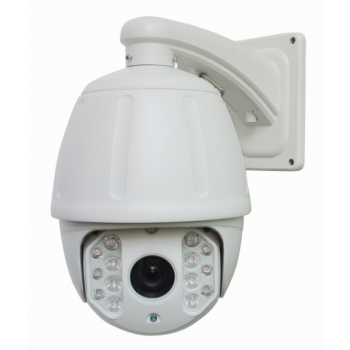 Powerful zoom PTZ 2M 1080p IR 18x and 20x cameras for Home and Business uses All-in-One HD Camera ..